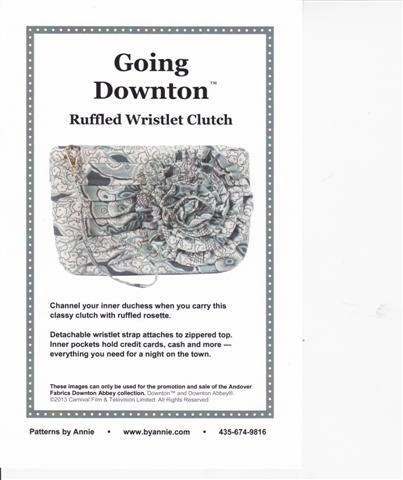 Classy wristlet clutch with ruffled rosette is the perfect accessory for a special outfit. A detachable wristlet strap attaches to the easy-to-install inset zippered top. Inner pockets hold credit cards, cash and more! Everything you need for a night on the town!